The False Claims Act permits an individual, known as a "qui tam relator" (or more commonly, a "whistleblower"), to bring a lawsuit on behalf of the United States when that person has information that the defendant "knowingly" submitted false or fraudulent claims to the federal government. [ii] Liability for violations of the False Claims Act includes civil penalties and treble damages. The False Claims Act includes detailed procedures and requirements for filing a qui tam action. Among other things, the complaint must be filed under seal for at least 60 days while the DOJ investigates. After its investigation, the DOJ may (1) intervene and prosecute one or more of the claims as a plaintiff; (2) decline to intervene, in which case the relator may prosecute the claims on behalf of the United States; or (3) move to dismiss the complaint. Regarding the third option, the DOJ has statutory authority to move to dismiss a False Claims Act case that lacks merit even over the relator's objection, as long as the government gives sufficient notice of the motion and the relator has an opportunity to request a hearing. Nevertheless, a very small portion of the total False Claims Act recovery over the past several decades -- less than five percent -- has resulted from cases in which the DOJ declined to intervene. [vi] Accordingly, the government's decisions in around 75 percent of qui tam cases -- to neither intervene nor seek dismissal - has forced defendants to incur substantial litigation costs defending against a significant number of meritless claims. 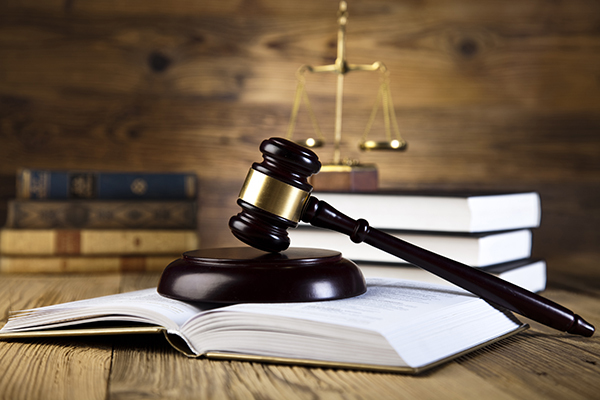 The government's stated intention to begin seeking dismissal of frivolous qui tam cases recognizes the burden of protracted litigation upon courts and the healthcare industry. Whether the recent DOJ announcement leads to actual change remains to be seen, but it signifies a potentially encouraging policy shift for healthcare companies that spend millions of dollars every year defending frivolous qui tam actions. In fact, on January 10, Director Granston issued a memorandum providing specific guidance as to how the DOJ will approach evaluating whether to seek dismissals, which we plan to summarize in next month's edition. [i] Glaser, David M., Developing Story: DOJ Will Dismiss Qui Tam Cases Lacking Merit. RAC Monitor (Nov. 2, 2017), available at https://www.racmonitor.com/developing-story-doj-will-dismiss-qui-tam-cases-lacking-merit. [ii] 31 U.S.C. § 3729 et seq. [iii] See Press Release, Office of Pub. Affairs, U.S. Dep't of Justice, Justice Department Recovers Over $4.7 Billion from False Claims Act Cases in Fiscal Year 2016 (Dec. 14, 2016), https://www.justice.gov/opa/pr/‌justice-department-recovers-over-47-billion-false-claims-act-cases-fiscal-year-2016 . [iv] Fraud Statistics Overview (Dec. 13, 2016), https://www.justice.gov/opa/press-release/file/‌918361/download. 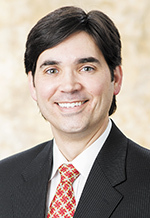 J. Matthew Kroplin is a partner in Burr & Forman's Nashville office, practicing in the firm's healthcare and business litigation sections. 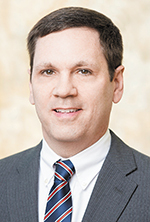 Adam W. Overstreet is counsel in Burr & Forman's Birmingham office, practicing in the firm's healthcare section, and is a former Assistant United States Attorney.